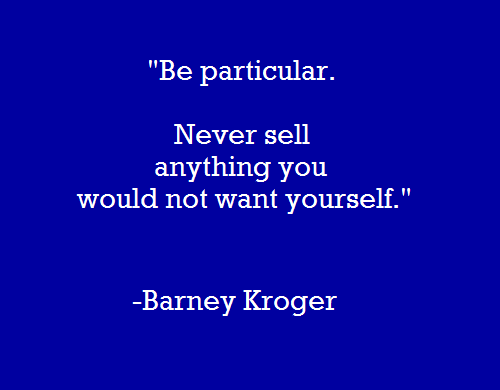 Bernard 'Barney' Kroger invested his life savings of $372 to open a grocery store at 66 Pearl Street in downtown Cincinnati. 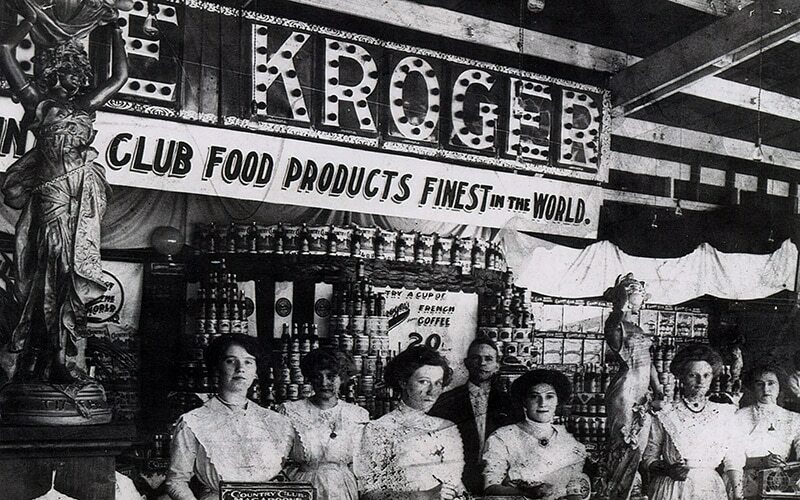 Throughout its rich history, Kroger has served as a pioneer in the supermarket industry. 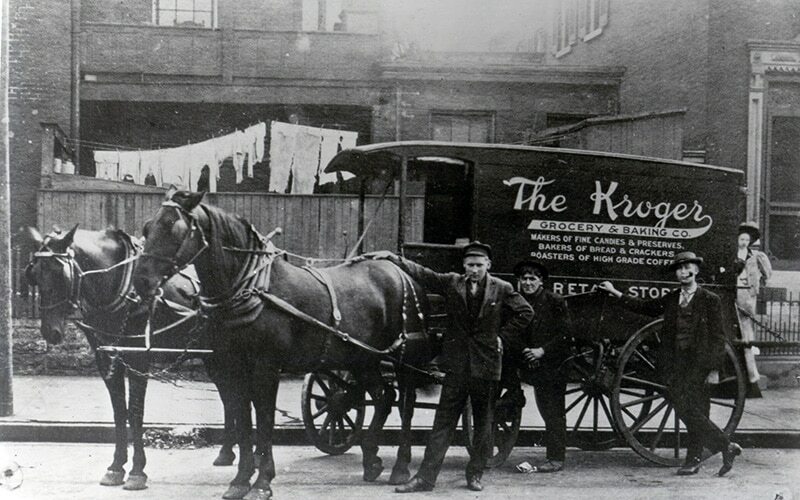 The Kroger Company's Manufacturing Division is one of the largest manufacturers of exclusive brand products in the United States. We manufacture more than 3,500 food and non-food products in our 38 manufacturing plants, approximately 45% of our grocery category corporate brand units sold in our supermarkets. 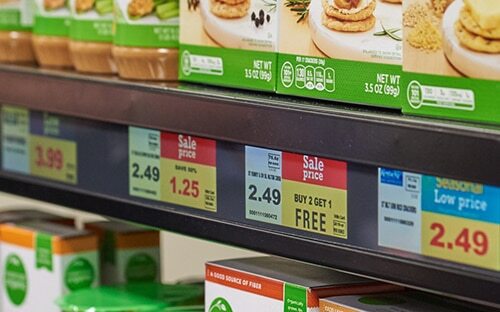 Kroger Edge - "it could change grocery shopping as we know it." 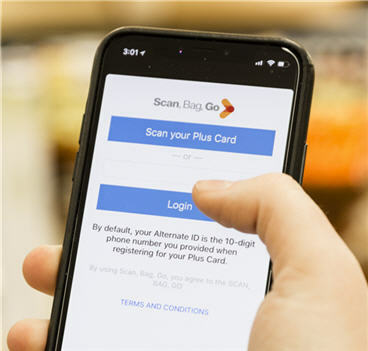 Scan, Bag and Go offers a new, innovative and convenient way for our customers to shop. This helps us differentiate ourselves from our competition, increases customer loyalty and sales. We are committed to building great teams, offering competitive Total Rewards, and allowing for a healthy work-life balance, because our associates are our most valuable asset. 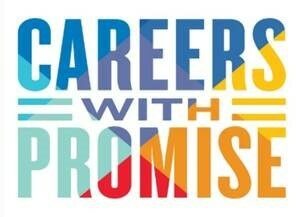 Whether you start in a store, in one of our division offices, or at our corporate headquarters, Kroger is a place where you can come for a job, but stay for a career. 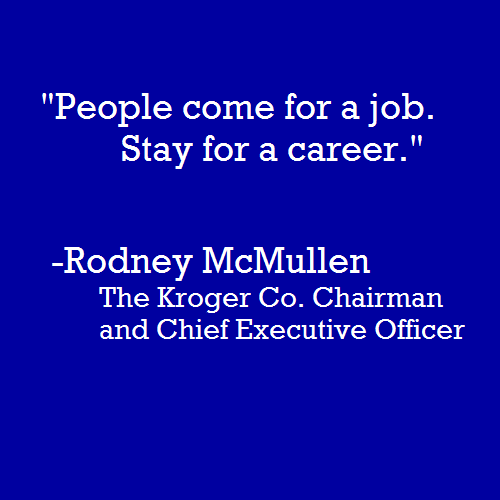 There is no limit to where a Kroger career can take you. 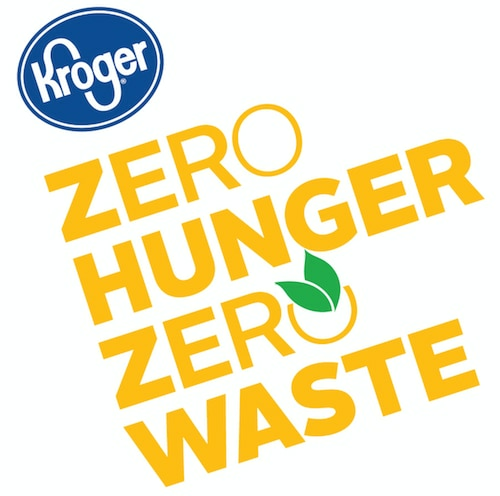 With thousands of stores, distribution centers, manufacturing plants, technology hubs and corporate offices, Kroger is a place you can grow. Get a glimpse of our culture on The Muse. 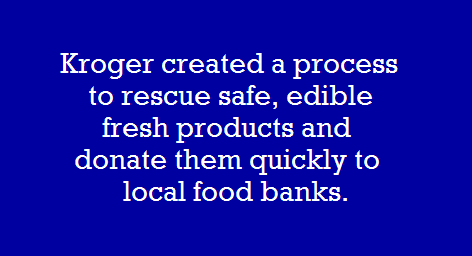 Kroger is so much more than a grocery store. Our operations span grocery retail, fuel centers, pharmacies, jewelry stores and manufacturing, employing nearly half a million associates across the country. We embrace the challenges of new technology and changing customer demographics, while not losing site of the importance of friendliness, freshness and convenience. This combination of new and old creates an exceptional customer experience, and also makes Kroger a place you will love to work and learn.